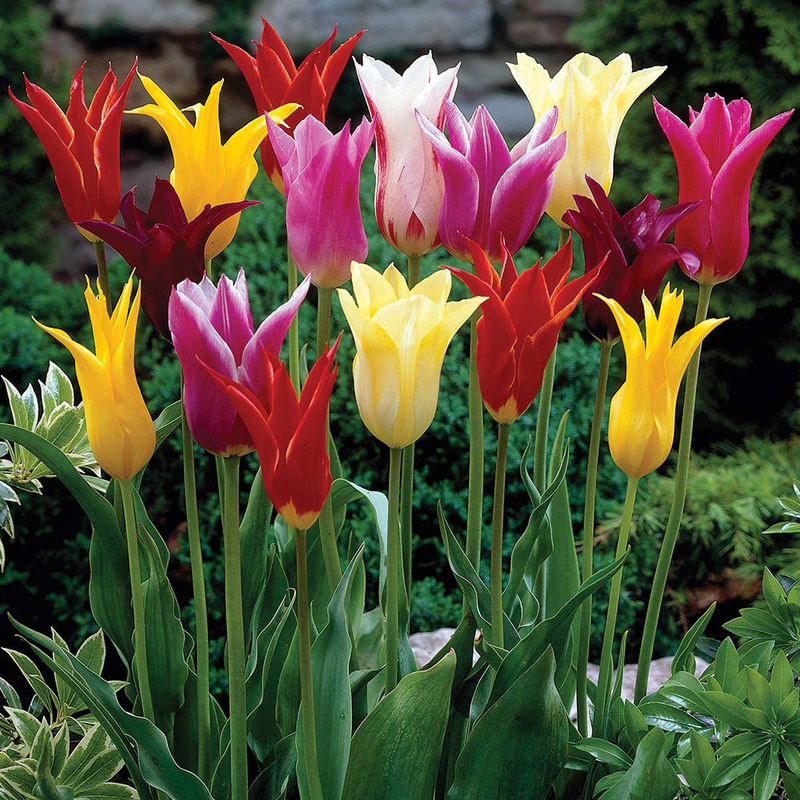 We are delighted to offer a mixture of Lily-flowering Tulips that will add a level of elegance and interest to the spring garden that is difficult to replicate. Also known as Fluted Tulips, they are a little taller than other varieties, growing to heights between 50-60cm. Supplied as 11/12cm bulbs, the diversity of colour is fantastic. Flowering April into May. 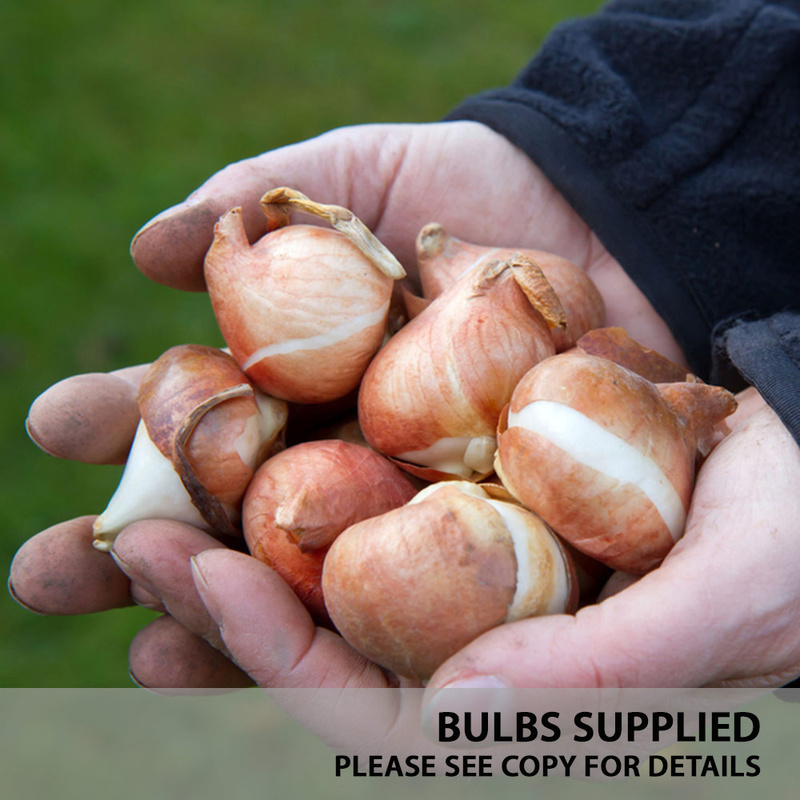 Normally priced at £8.99 for a pack of 20, now available to our email subscibers for only £2.99 - Saving £6.00 off RRP.